The Ultimate Guide to Selecting and Implementing a Cloud-based SMSF Administration Solution. TBAR has arrived and with it's arrival comes the need for more rigorous processing and reporting of SMSFs. If your current platform is not a fit-for-purpose, cloud based SMSF solution, you will find it increasingly difficult to meet the new ATO compliance requirements. The current era of unprecedented change in the SMSF industry has overwhelmed many advisers, who are constantly being told to adapt or get left behind. The new requirement to submit quarterly event based SMSF reports from 1 July 2018 (for members with total superannuation account balances of $1 million or more) adds further strain for firms that have not critically reviewed the platform they use to administer SMSF accounts. It’s surprising how many firms still use Microsoft Excel spreadsheets or general accounting software to keep track of member balances and prepare financial reports. 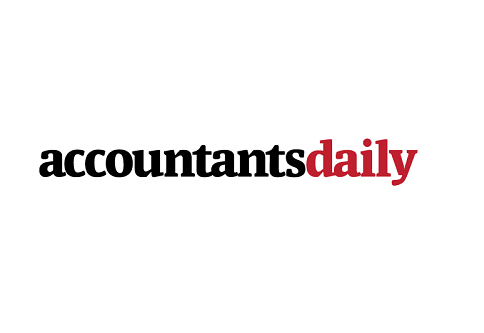 New technologies and outsourcing have brought down the cost of providing basic compliance services within the accounting and financial advisory sectors. Indeed, it seems there is a race to the bottom for cut price SMSF establishment and administration services. In such a competitive market, it’s critical for firms to minimise the cost of providing SMSF services to their clients. To remain competitive, firms are faced with no choice but to adopt cloud based software platforms that automate data entry and reporting, saving time and greatly improving productivity. To what extent do you expect your new software platform to improve productivity? How do competing software vendors purport to deliver this improvement? Can they provide relevant references to validate their claims?